This class is intended for mid to senior level analysts with three (3) or more years’ experience working with Closed End/Illiquid Funds. However, attendees with experience in other asset classes who are interested in broadening their knowledge will benefit, as well. THIS COURSE IS CURRENTLY SOLD OUT. 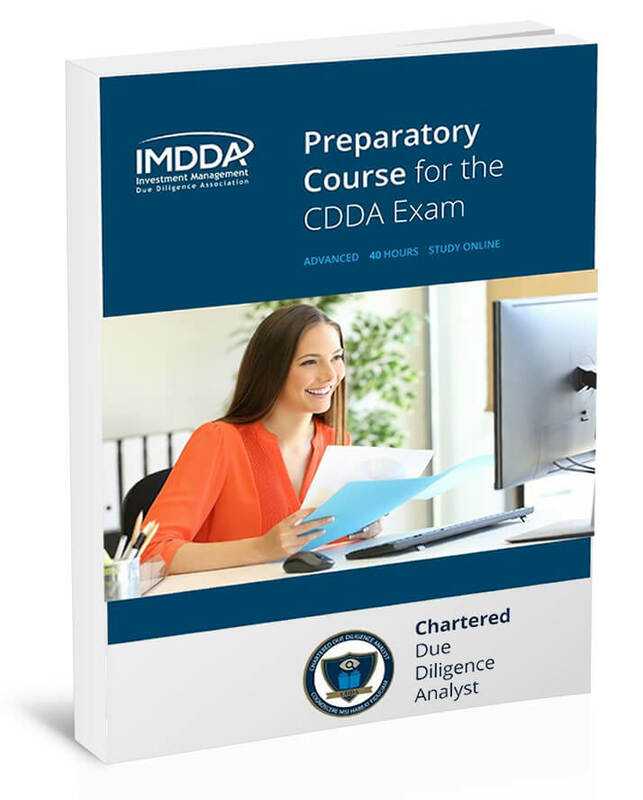 Contact us at members@imdda.org to register your interest in the next available course.